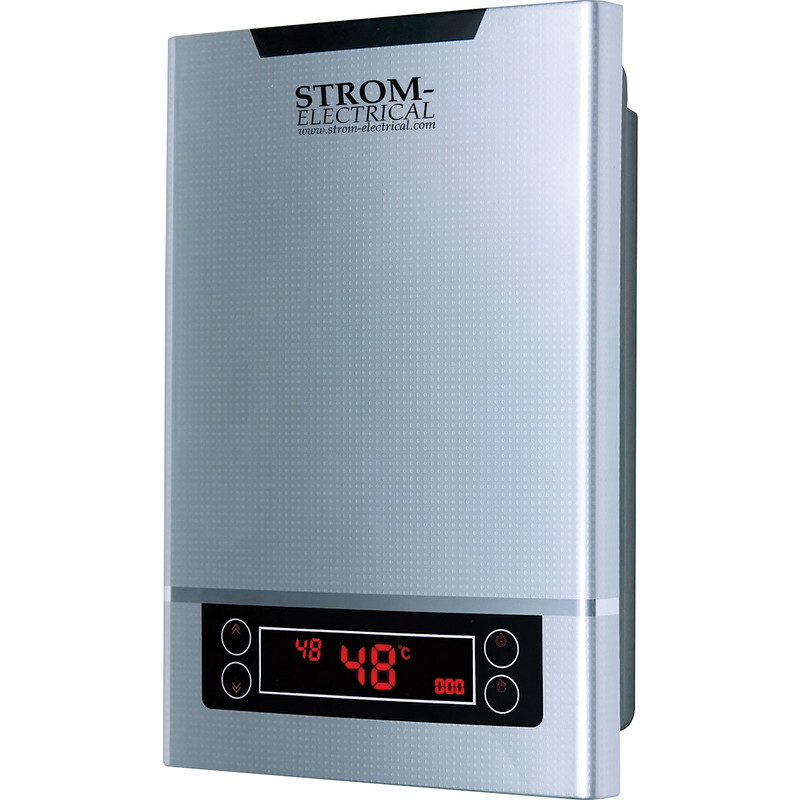 Compact and neat, wall-mounted and recessed heater which can output to multiple outlets in a property, making an ideal replacement for hot water cylinders and gas boilers in smaller dwellings, or to supplement requirements in larger applications. Provides unlimited hot water with high flow rates. Utilises enclosed loop heating system, with a multi-layer heating chamber reducing limescale build up. Directly set and maintain output temperature automatically. Large widescreen LED display with touch controls. Provides information on power and water consumption and has an automatic fault detection with on-screen feedback. For technical advice please call 0333 344 2474. This product requires a 48A supply it is not suitable for a normal plug. Maximum flow rate 6.2L per min recommended. Unfortunately this product cannot be delivered offshore.